If you have decided to move from Pittsburgh to Miami--whether because of an upcoming career move or to be closer to family--hiring the right professional movers will ensure that your relocation is streamlined, straightforward, and stress-free. Trust the expert movers at George Moving & Storage! 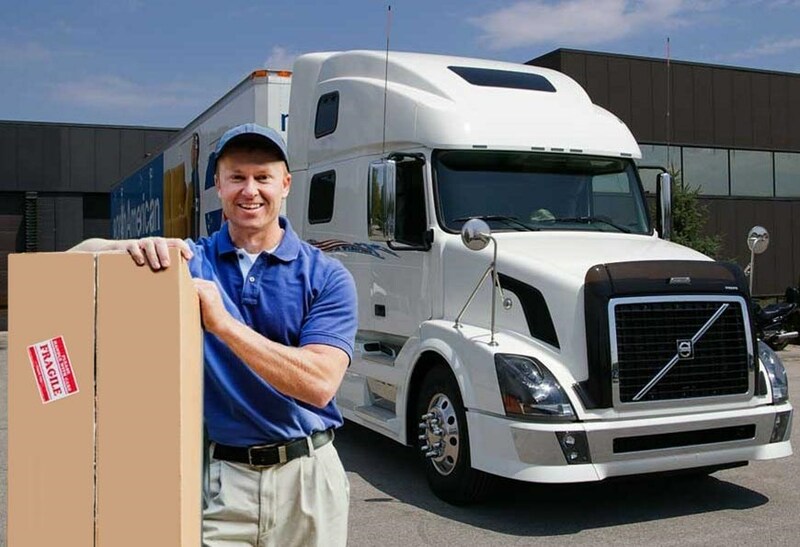 With more than 40 years of experience providing superior moving services and access to a nationwide network of moving and storage professionals thanks to our status as an agent of North American Van Lines, we have what it takes to complete any household move efficiently and affordably. We have received numerous awards and accolades over our decades in the business, so you can trust that your move will be in good hands with George Moving & Storage. Things don’t always go according to plan and your new home might not be ready for your belongings right away. George Moving & Storage will make sure that this doesn’t negatively impact your relocation with our flexible storage solutions. Whether you need long- or short-term storage, we will store your goods in our enclosed wooden vaults until you are ready to pick them up and complete your move from Pittsburgh to Miami. If your move from Pittsburgh to Miami is being decided by an employer, be sure to encourage your company to inquire about our employee relocation services. We will ensure that your relocation meets your company’s budget as well as your timeline to make your move simple and straightforward. If you’d like to learn more about our Pittsburgh to Miami moving services, get in touch with us today! Give us a call to speak to a representative about our moving services or fill out our online form to request your free moving estimate.